Tree. 2016. Oil on linen. 74 3/4" x 67"
Blueprint II. 2016. Oil on linen. 67" x 55"
rakes & ladders. 2016-2017. Oil on linen. 70 3/4" x 63"
Eye. 2015. Oil on Linen. 75" x 59"
peaks, hills, & predella. 2017. Oil on linen. 70 3/4" x 63"
Slip #2. 2016. Rabbit Skin Glue, Pigment and Oil on Linen. 67" x 55"
Rake & Ribs. 2017. Oil on Linen. 78 3/4" x 59"
Dancing bones. 2016. Oil on Linen. 70 3/4" x 63"
Tristan Barlow was born in Jackson, Mississippi in 1990; he now lives and works in London. Barlow studied at the New York Studio School with Carole Robb and University of Southern Mississippi before receiving his MFA from the Slade School of Fine Art, London. The artist was awarded the Red Mansion Art Prize 2014 and the Barto dos Santos Memorial Award 2015. He has been awarded residencies at the Chautauqua Institute of Art, Vermont Studio Center, and the Red Gate Residency in Beijing, China. 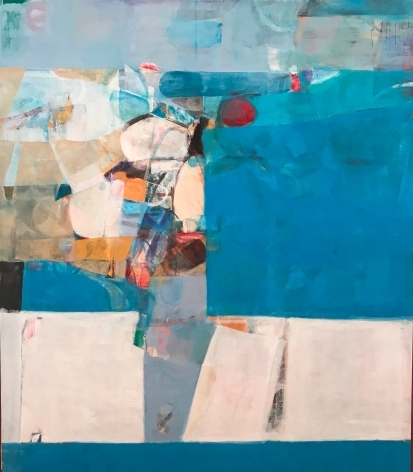 His work has been included in the John Moores Painting Prize Exhibition in 2016, Creekside Open, Selected by Lisa Milroy in 2015, and the Red Mansion Art Prize Exhibition in 2015. Though my paintings are, for the most part, “abstract,” I think of them more as an arena of spatial possibilities where the confluence of ideas is transformed into a visual language of symbols. Mark-making, layers, pigment, and a willing suspension of disbelief concerning the impossibilities of space lends itself to a world of visual fictions. 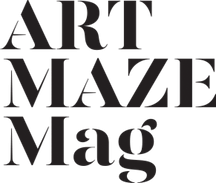 Tristan Barlow's work is included in Art Maze Magazine Winter Issue 6's "Curated Selection of Works"
Steven Alexander Journal covers current painting shows in New York, including Tristan Barlow and Hans Neleman at Anita Rogers Gallery. 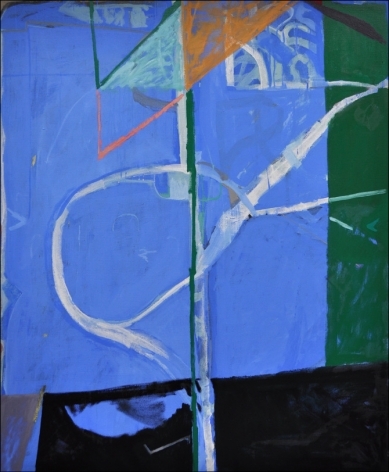 Anita Rogers Gallery is thrilled to introduce the work of Tristan Barlow and Hans Neleman in an upcoming two-person exhibition.